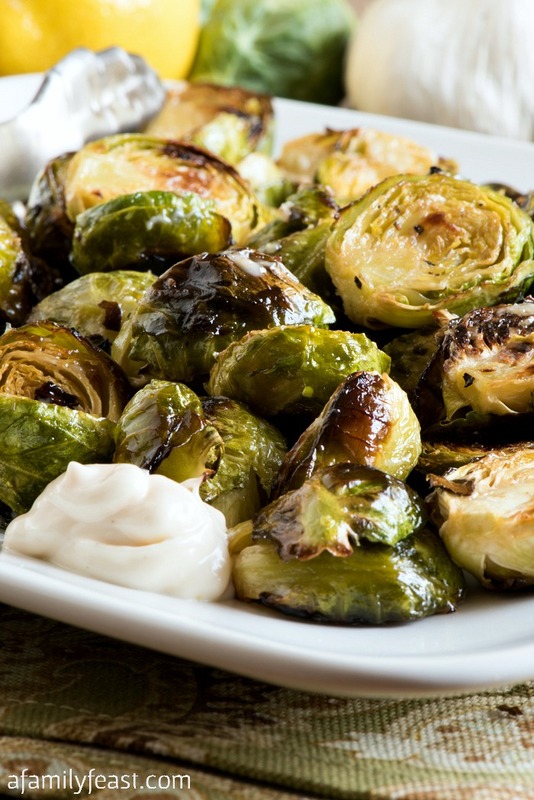 Oven Roasted Brussels Sprouts with Lemon Aioli is a flavor combination that you will absolutely love! 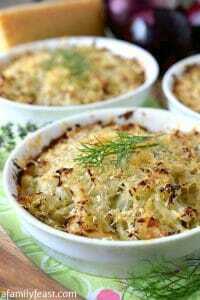 The inspiration for this recipe comes from Brew Fish Bar & Eatery in Marion, Massachusetts. Jack and I ate there for the very first time last weekend, after our daughter’s swim meet. Several swim parents we were talking to at the meet raved about this restaurant – so we made an impromptu visit for dinner. 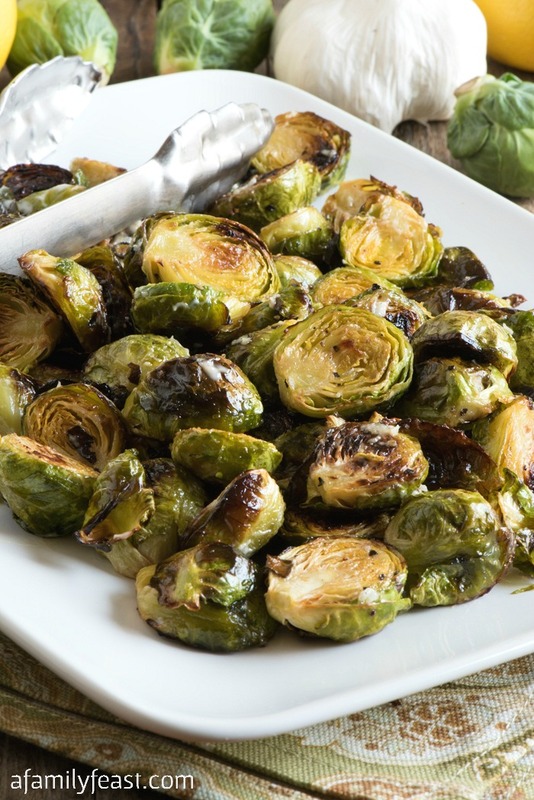 Once the Brussels sprouts have roasted in the oven, simply toss the sprouts lightly with some of the lemon aioli before serving. Then add another dollop of the aioli alongside the sprouts on your plate. 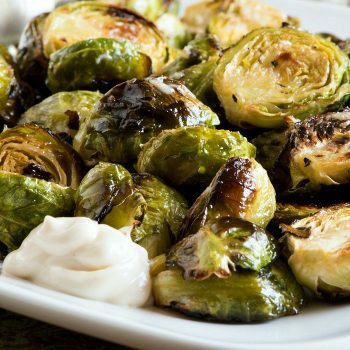 If you are a Brussels sprouts fan– you’ll love these Oven Roasted Brussels Sprouts with Lemon Aioli. 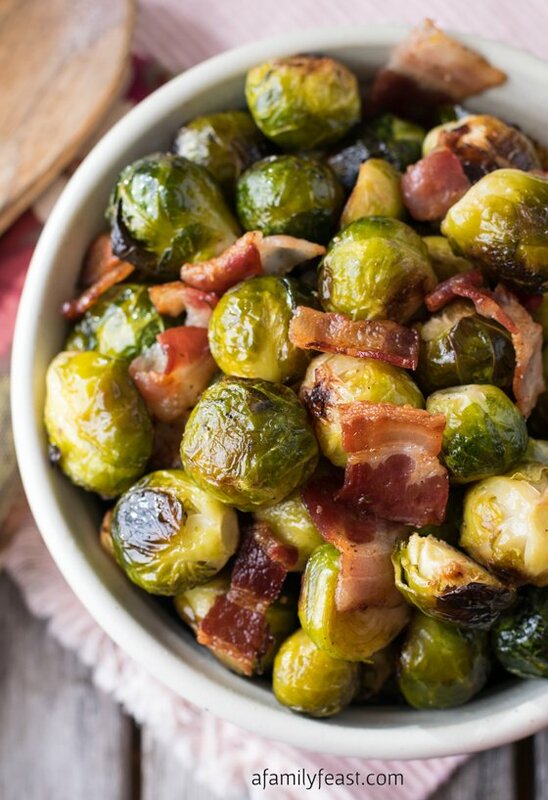 Trim ends from Brussels sprouts and cut large ones in half. 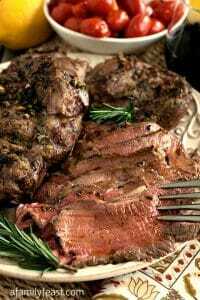 Place in a medium bowl and toss with olive oil, salt and pepper. 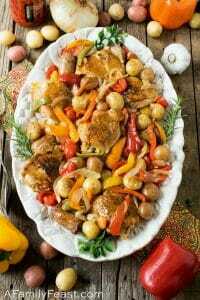 Pour onto a sheet pan and bake for 20 to 30 minutes depending on size and turn pan half way during cooking. They should be tender with some of the outer leaves starting to turn dark and crispy. 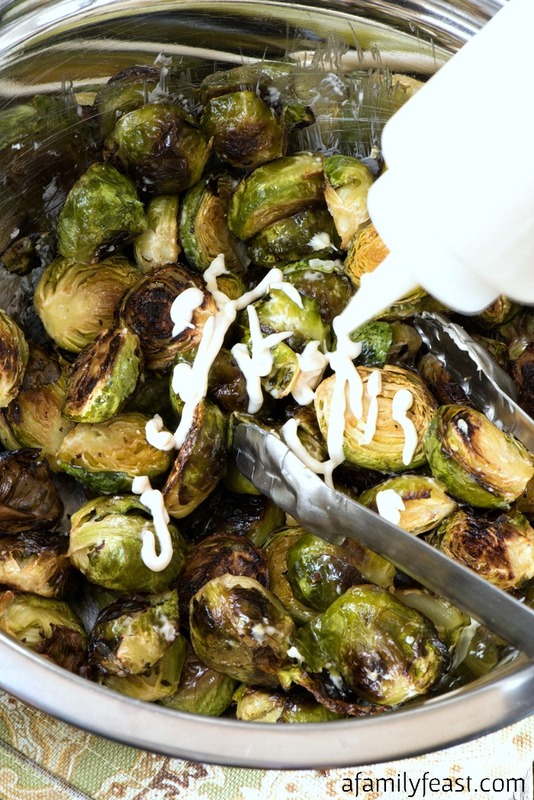 While the Brussels sprouts are cooking, make aioli by combining all ingredients in a small bowl. Set aside. 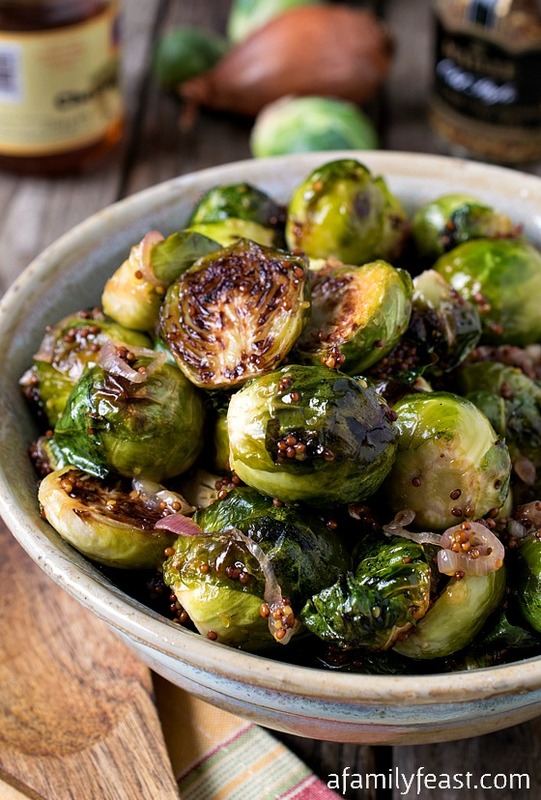 As soon as the Brussels sprouts come out of the oven, pour into a medium to large bowl and spoon in half the aioli and toss. Pour out onto a serving platter. 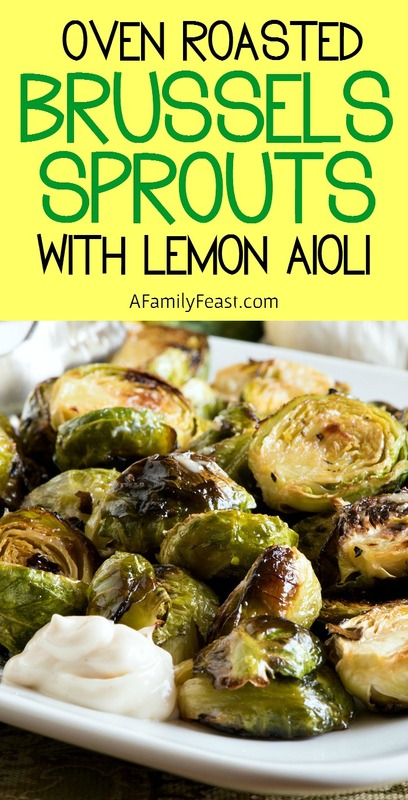 Serve with a dollop of aioli on the side, or drizzle more aioli over the top of the sprouts. 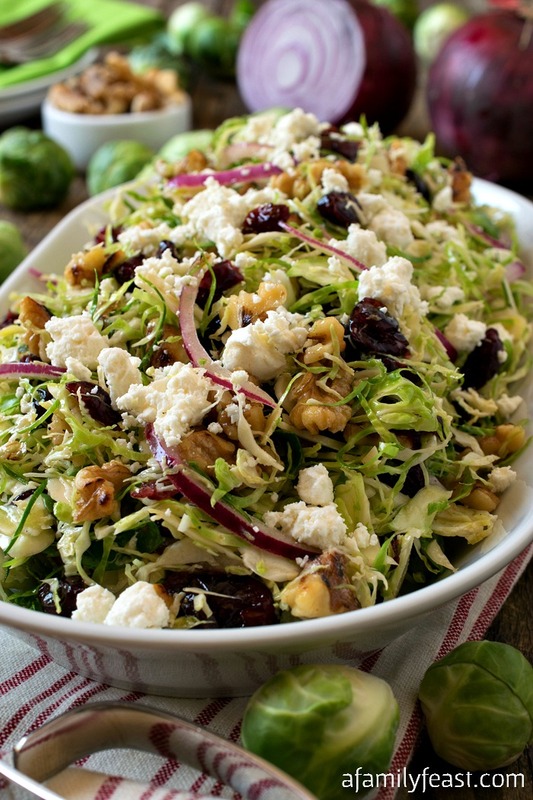 Another great Brussels Sprout recipe to add to my recipe box (Pinterest)! This looks absolutely delicious with the aioli. Pinned. Thanks for sharing. Thanks Mary! 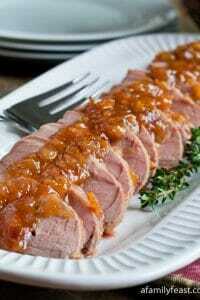 Hope you enjoy the recipe as much as we did!